Lindenwood University’s 2016-17 American Culture Speaker Series will conclude at 4:30 p.m. on Thursday, March 30, in Harmon Hall’s Dunseth Auditorium with a presentation by author and professor Mark Boulton on the United States’ political responsibility to members of its armed forces. The Lindenwood University Career Center has added a powerful web-based tool for use by the university’s students and alumni in their search for employment and internships. 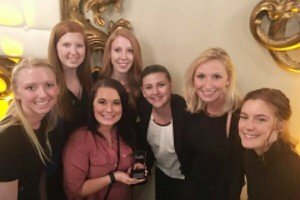 A team of advertising students from Lindenwood University recently won the top prize at the St. Louis ADDY Awards, presented by the American Advertising Federation. For the competition, the group assembled a multi-faceted advertising campaign for Snapple, which all student teams worked with for the competition. 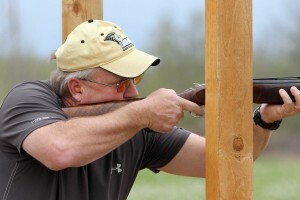 Lindenwood University’s Shotgun Sports Program will hold its Clay Target Classic event on April 13, at which supporters will have the opportunity to compete with each other and shoot with members of Lindenwood’s national champion Shotgun Sports team. Lindenwood University’s DECA team recently won four first-place awards at the Missouri state competition at the Lake of the Ozarks. 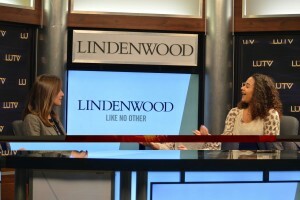 Lindenwood University’s high-definition student-run television station, LUTV, is launching a new program, Millennial Media, designed to spotlight the creative works of area high school and college students. 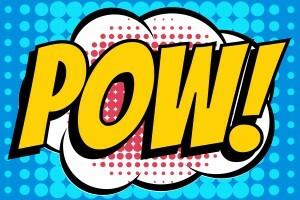 The show debuts the week of March 13 with a new episode airing each week after. Lindenwood University’s School of Arts, Media, and Communications will attend this year’s Wizard World Comic Con in St. Louis on April 7, 8, and 9, operating a booth with information on Lindenwood’s arts, media, and communications programs. 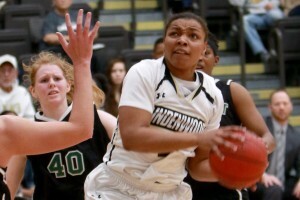 Attendees will also have opportunities to win some fun Lindenwood gear. Lindenwood University student-athletes brought their passion to play sports and their academic pursuits together, recently completing a season-long project with the Human Performance Department of the School of Health Sciences to closely examine how their bodies work. 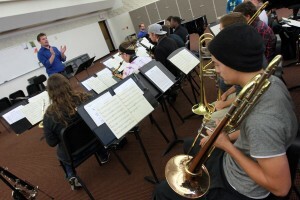 Lindenwood University will host the fourth annual Lindenwood University Jazz Festival on April 8 from 8 a.m. to 8 p.m. in the J. Scheidegger Center for the Arts. The Robert W. Plaster School of Business & Entrepreneurship (PSB&E) will host its 10th annual golf fundraiser April 20 at Whitmoor Country Club in Weldon Spring, Mo., from 11 a.m. to 8 p.m. Each April, PSB&E hosts a charity golf tournament to raise funds in support of numerous student-related initiatives within PSB&E and as a way to support charitable organizations throughout the St. Louis region.